If you're planning a summertime trip to the U.S., keep a close eye on the loonie next Wednesday. That's when the Bank of Canada is widely expected to increase interest rates, a move that could boost the value of the Canadian dollar. If you're planning a summertime trip to the U.S., keep a close eye on the loonie next Wednesday. That's when the Bank of Canada is widely expected to increase interest rates, a move that generally attracts foreign investment and boosts demand for a currency, pushing that currency's value higher. 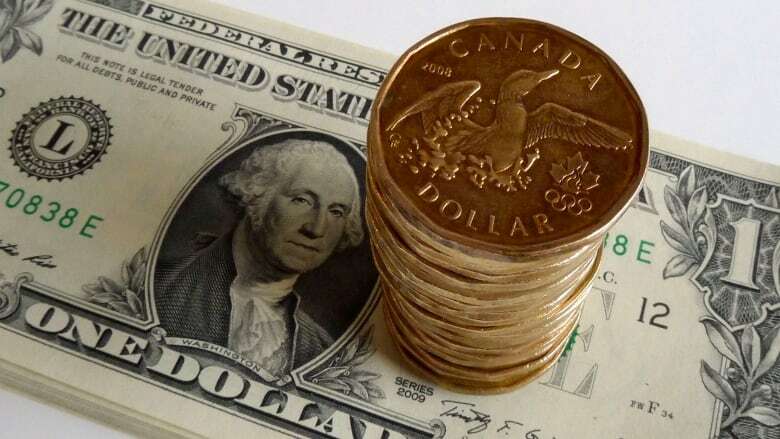 The Canadian dollar was worth 77.61 cents US on Friday after rising by slightly more than 0.6 of a cent. 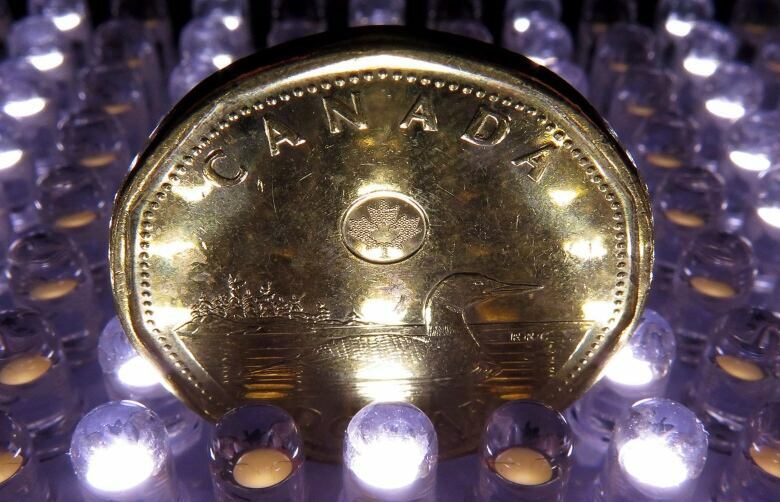 Exactly how high could the loonie fly after the Bank of Canada makes its anticipated move? "There's still room for the Canadian dollar to gain," said Adam Button, a currency analyst with ForexLive.com. Button expects the loonie to head close to 78 cents after an interest rate hike, and as high as 80 cents over the following month. Currency traders started gaining confidence that the bank would finally pull the trigger on interest rates after reading bullish remarks in a speech by Bank of Canada senior deputy governor Carolyn Wilkins on June 12, said Button. That confidence was reinforced by comments made by Bank of Canada governor Stephen Poloz in a June interview on CNBC, and in a recent interview with a German newspaper. Shaun Osborne, chief foreign exchange strategist at Scotiabank, also expects the loonie to hit 78 cents "in the not-too-distant future." But the near-term fate of the Canadian dollar depends, Osborne said, on the exact language of the policy statement that accompanies the Bank of Canada's interest rate announcement. "It's just going to be a question of how the markets interpret what the bank tells us," said Osborne. "If there is an indication in the statement that another rate increase is going to come through fairly quickly … or if, on the other hand, the bank suggests that they're in no particular rush to raise interest rates again." Could loonie take a tumble? Karl Schamotta, director of global market strategy at Cambridge Global Payments, believes the Canadian dollar could fall in value on the announcement of an interest rate increase, possibly below the 77-cent mark. That's because the currency speculators who bet heavily that the loonie will increase will want to lock in their profits by selling off the currency once the Bank of Canada moves, he said. Schamotta also expects the Bank of Canada's accompanying statement to take a cautious tone, reducing upward pressure on the Canadian dollar by kicking expectations for the next interest rate hike down the road. "They're very unlikely to telegraph the second hike immediately after the first one," he said. If the Bank of Canada does raise rates twice this year, it will be the mirror image of its moves in 2015, when it cut interest rates to support the Canadian economy amid plummeting oil prices. "I doubt that the Bank of Canada is just going to hike rates once. I think that what they're likely to do is take back the two emergency rate cuts in 2015, because they didn't unveil one rate cut back then, they did two," said David Rosenberg, chief economist at investment management firm Gluskin Sheff. "So the name of the game is to take back those emergency cuts, because the emergency is well into the rear-view mirror." Rosenberg believes the central bank will be influenced to increase rates by a recent spate of good economic news. "I think the bank is clearly of the view that the economy has moved into a sufficiently solid state that it can withstand a rate hike and the firming in the Canadian dollar that we've already experienced," said Rosenberg. Not everyone is convinced that the Bank of Canada will hike rates out of optimism, though. Schamotta said the central bank could raise interest rates to put the brakes on Canadians' love of borrowing money. So rather than an interest rate hike reflecting "the light at the end of the tunnel," Schamotta said, "it may be the train." With Canadian households carrying significant debt burdens, the Bank of Canada's expected rate hike could also pose a risk to the Canadian housing market, said Button of ForexLive.com. "One day the correction will come in Canadian housing, and one or two rate hikes brings that day ever closer," he said. If Canada's housing market does begin to unravel as a result of higher interest rates, all bets on the Canadian dollar are off.